Since opening our doors in 2011, we have had many big moments as a company. But today’s news stands out. 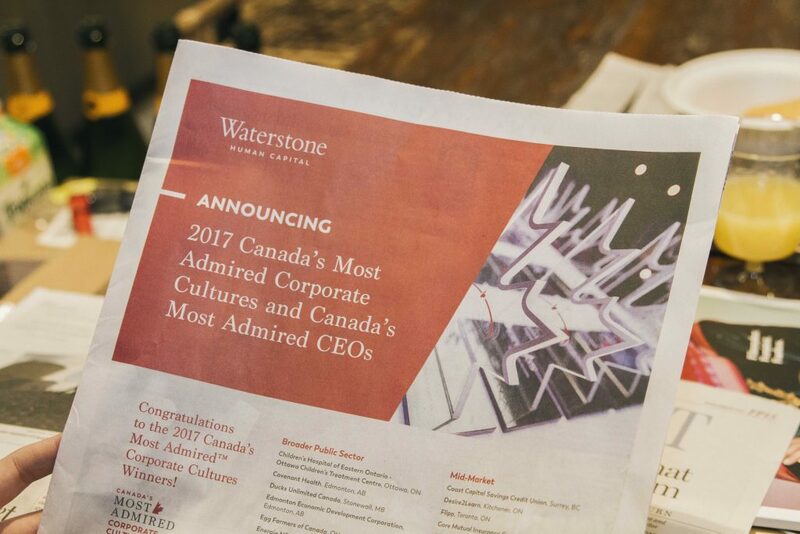 North Strategic has just been recognized as one of Canada’s Top 10 Most Admired Cultures. 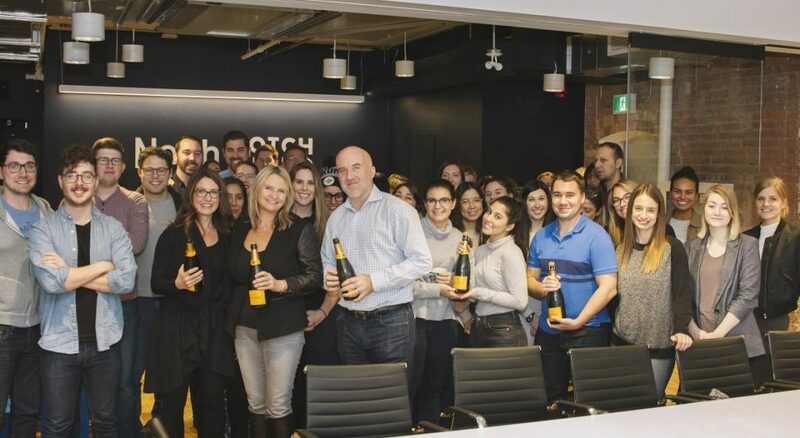 We are both proud and honoured to receive such a prestigious award and would like to take a moment to recognize the tremendous team effort that has helped achieve this latest milestone in our agency’s journey. If you want to know the secret to North’s “Culture Craze” mentality, simply speak with someone on the team. Our culture is shaped, supported, and reinforced by team members at every level of the organization. We are defined by the contribution of each and every team member. We want every employee who joins our team to view their tenure with North as the most exciting, fulfilling, and inspiring time of their career. This past year, our turnover rate was a mere 3% and the results from our employee engagement survey “Raising the Bar” were outstanding, with more than 95% of our employees responding at a high engagement level. We are honoured to join our friends at Sleep Country Canada on this prestigious list this year, as well as those who have won in past years including Cadillac Fairview, Canada Goose and LoyaltyOne. All this to say, we are absolutely thrilled to be receiving this incredible recognition today, and you can count on us to keep raising the bar with how agencies reward, recognize and honour their employees. For the full list of this year’s 2017 winners see here.